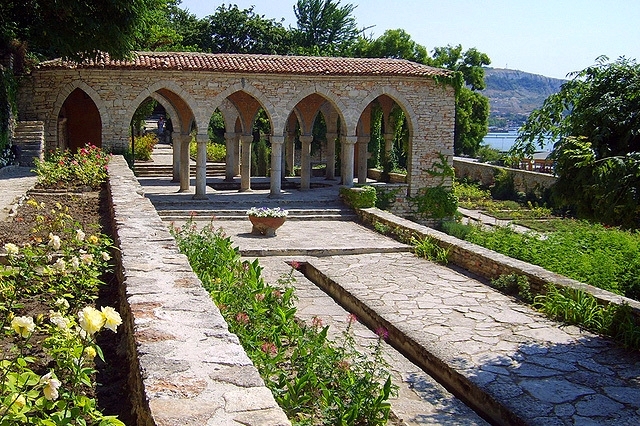 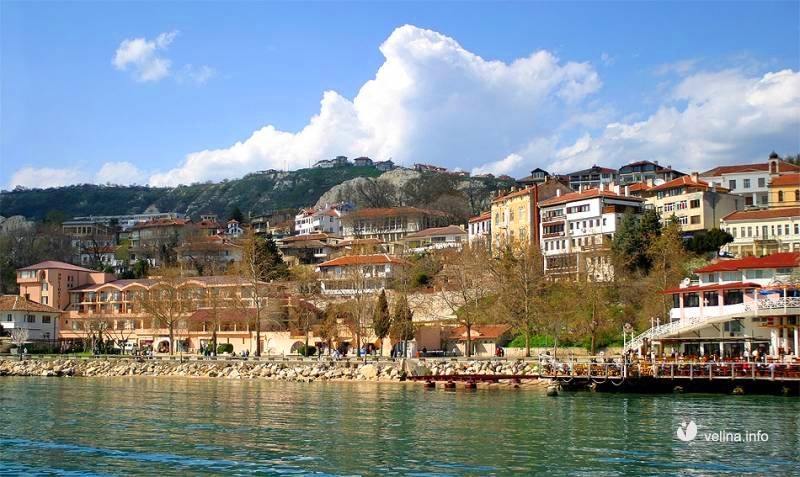 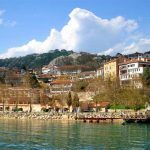 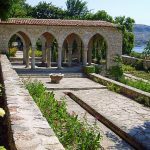 Departure to Balchik, also called “The White Town”. 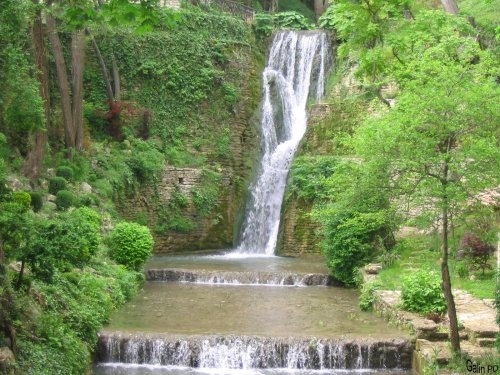 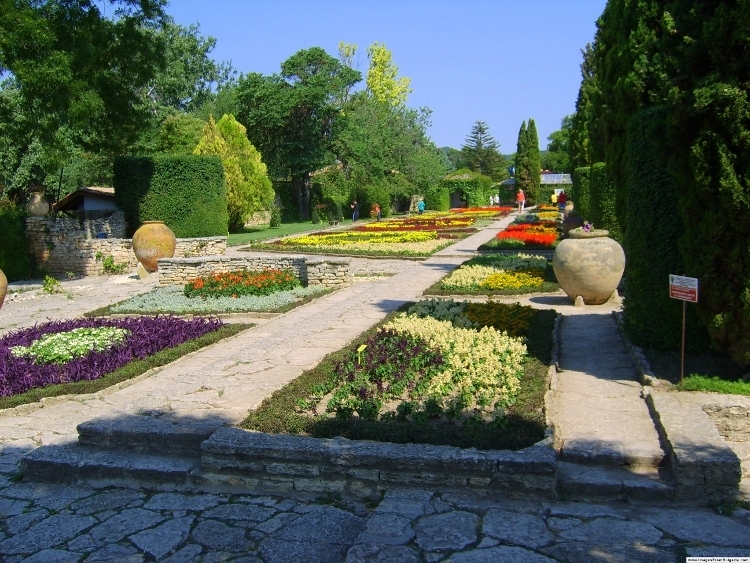 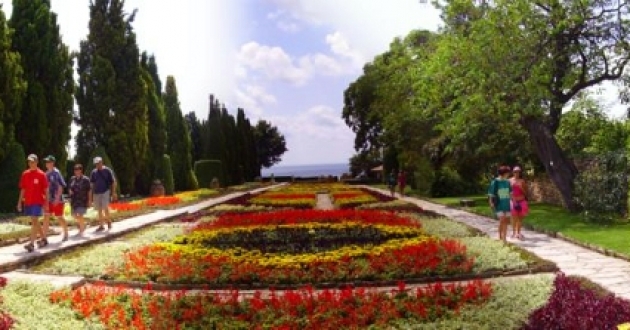 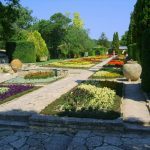 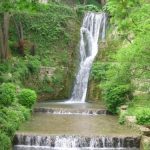 You will visit the summer residence of the Romanian Queen Maria, called “The quiet nest” and the Botanical garden, with more than 3000 species of plants, being the second largest garden in Europe. 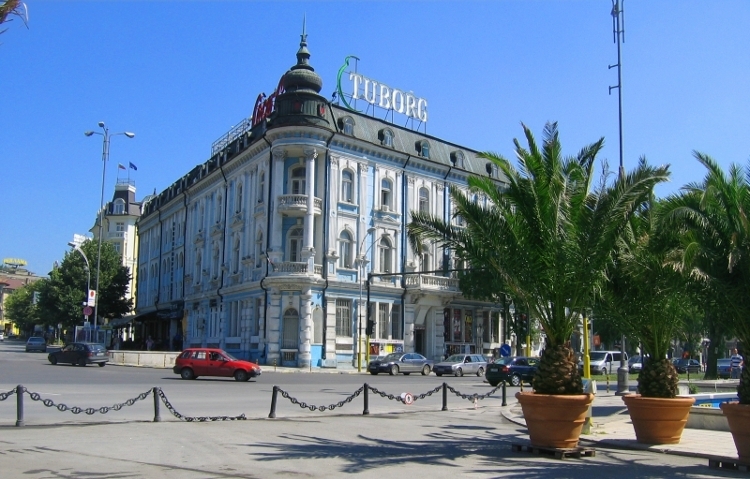 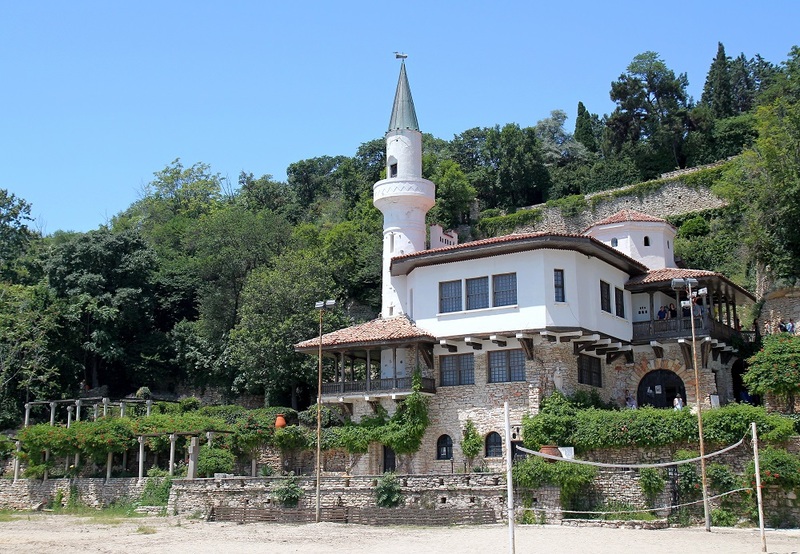 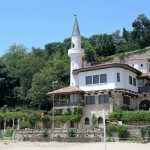 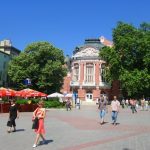 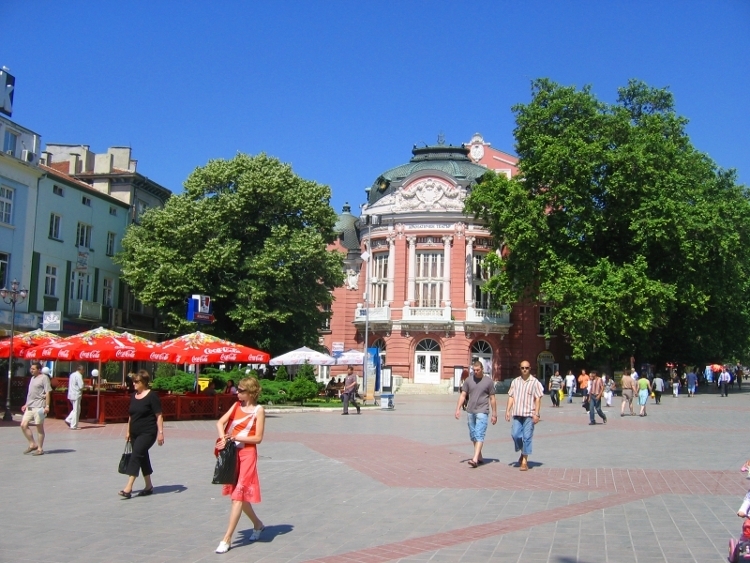 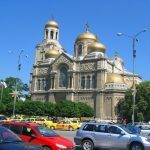 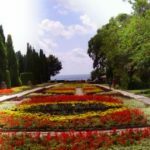 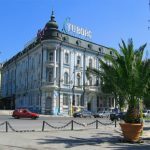 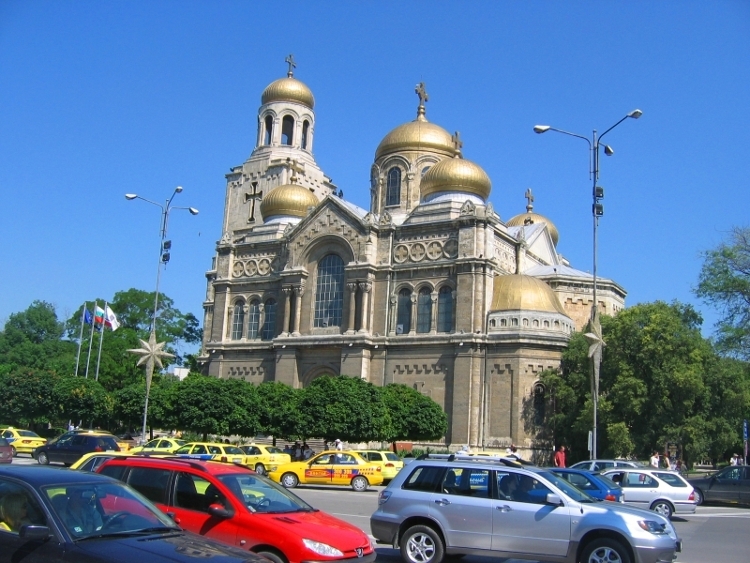 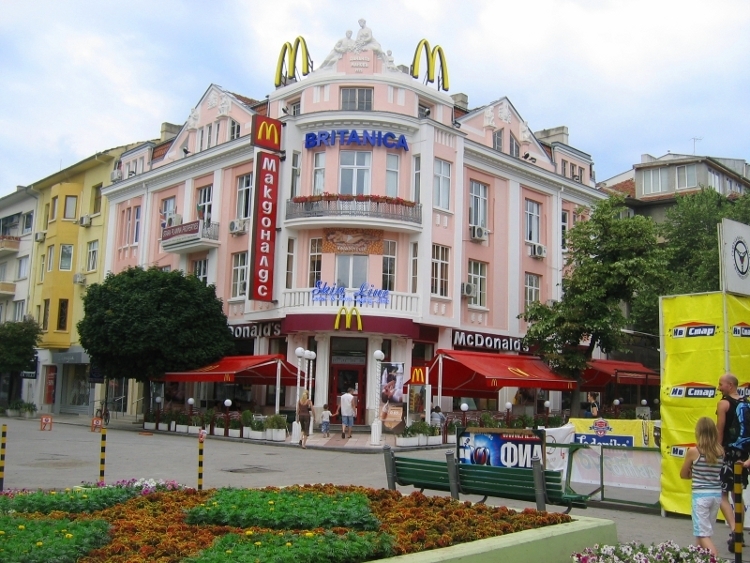 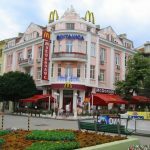 On the way back – a visit to Varna, The Seaside Capital and one of the most beautiful cities in Bulgaria.